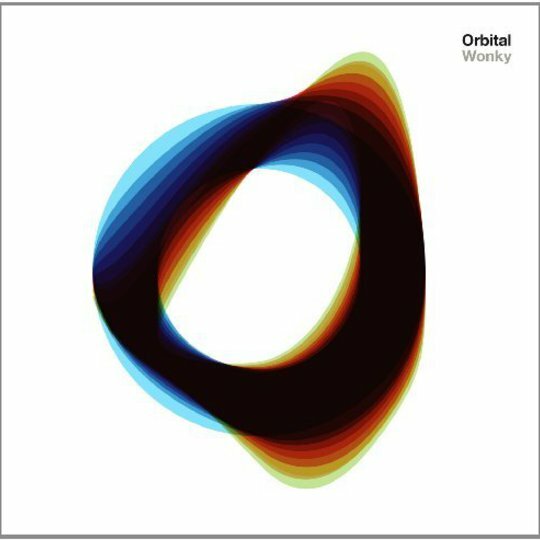 The new Orbital album is great. It wasn't so much that Blue and TheAltogether were total write offs, just so devoid of fresh ideas or brave enough to take on past pinnacles that they failed to land much of a blow. A decade, greatest hits tour and hiatus later, Wonky is better than either of those aforementioned LPs within two tracks. The opener 'One Big Moment' begins with a shimmering sample as if nothing much has changed, before the brothers Hartnoll jettison the baggage of the past, hit reboot and conjure up a sound that is the band at their best. Epic, slightly organic, optimistic, piercing... but above all trying new things out and reveling in the fact. It's a joy to hear them having fun again, which is amplified by 'Straight Sun', their best track for about 15 years. It's the sort of thing they'll build a huge visual set piece around, particularly the brilliantly monotone middle section where the same pulsating sequence fades in and out. Thankfully there's more where that came from. Recent single 'Never' grows in stature with every listen, at ease with its fragile beginnings until they bloom into a big festival-sized group hug of a finale. 'New France' finds the duo updating their sound slightly, finding a mid point between their own ownable style and more recent electronica, helped along by a frantic pace and some wonderfully abstract vocals courtesy of Zola Jesus. 'Stringy Acid' manages to encapsulate that almost Balaeric, upbeat feel the band have often strived for on more recent releases, only this time with unmitigated success. And 'Beezlebub', as the name suggests, could almost be the perfect partner to 'Satan', such is its abrasiveness, at one point unleashing a drop that sounds like 'P.E.T.R.O.L.' has been remixed for some almighty end of the world rave. 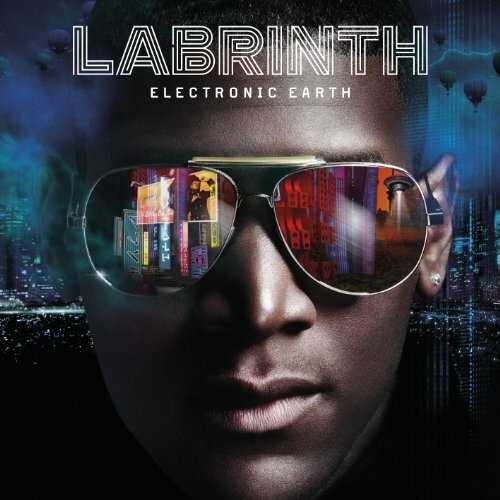 The only things which don't quite fit are the slightly superfluous 'Distractions' and 'Wonky', the former being wholly pretty but just a bit incidental, the latter - with Lady Leshurr's Nicki Minaj-esque vocals layering the pulsating Vitalic-like backing - being a great track in its own right but totally out of keeping with the rest of the record. But neither can stop Wonky being the best record Orbital have made in the past 15 years and up there with their very best. The brilliant closing track is teasingly named 'Where is It Going?' Indeed what the guys do next or how this release compares to what current pioneers are pedaling or indeed their own back catalogue which we've had the benefit of 20 years to assess is unclear, but evidently they've got a spring back in their step.